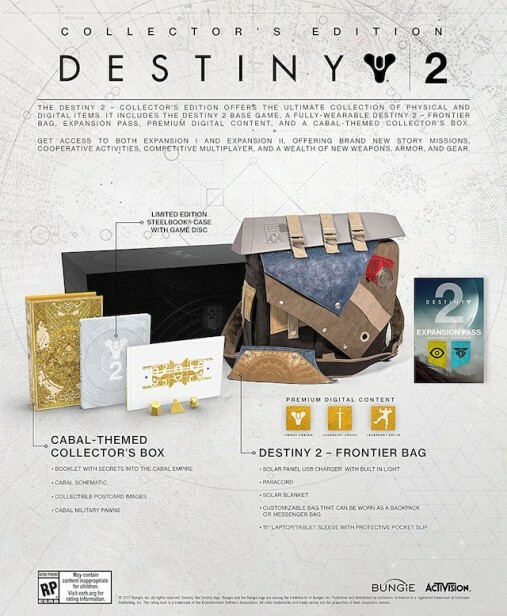 DESTINY 2 COLLECTOR’S EDITION – WHAT’S IN IT? Bungie has confirmed the Limited and Collector’s Edition for Destiny 2. We’ve included all the details you need below. Besides the base game & collectors edition, A Digital Deluxe Edition comes with a Legendary sword, emote, and Cabal-themed emblem. The Limited Edition comes with the game, a steel book case, the Expansion Pass, and various physical and digital bonuses. 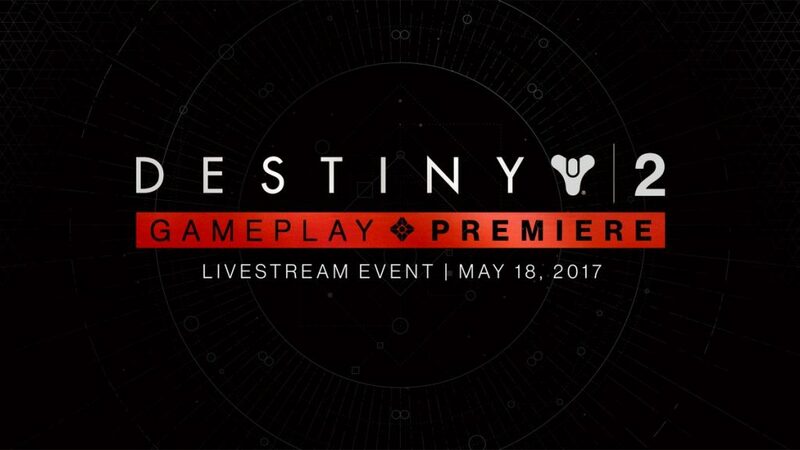 Its also worth noting that Destiny 2 was also confirmed to be coming to PC & that game play will be shown on May 18th via a Bungie Live Stream. Stay tuned to Late Night Gamers for any future Destiny 2 news & updates!